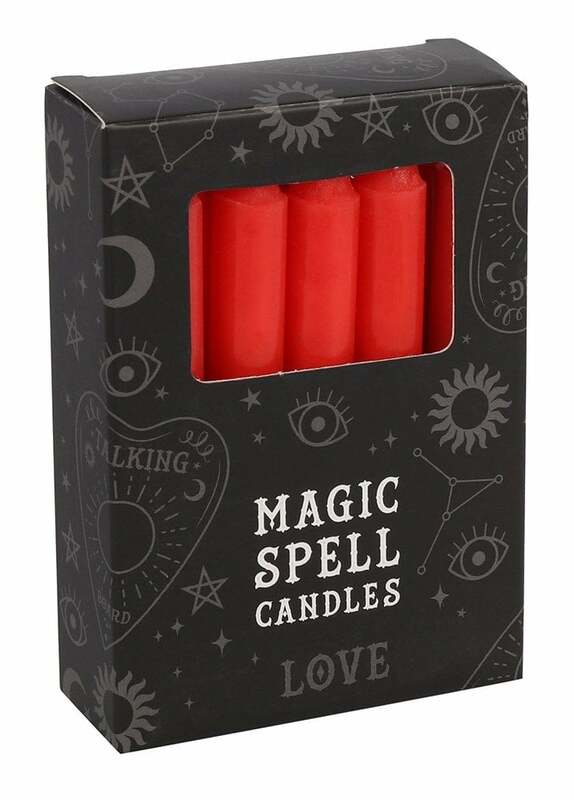 Attract your valentine with a love spell candle. Candle magic is one of the simplest forms of spell casting. Decide on a goal, visualise the end result and focus intent or will to manifest that result. Typically the spellcaster will write down their intent on a piece of paper the same colour as the candle and burn the paper in a fire safe bowl.